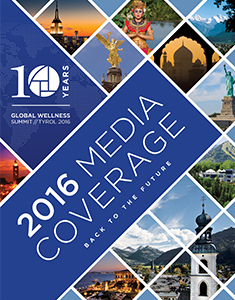 Well Deaths and MediScents: GWS Unveils 8 Wellness Trends for 2019 – Skin Inc.
Students Swim with the Sharks at the Global Wellness Summit – Skin Inc. 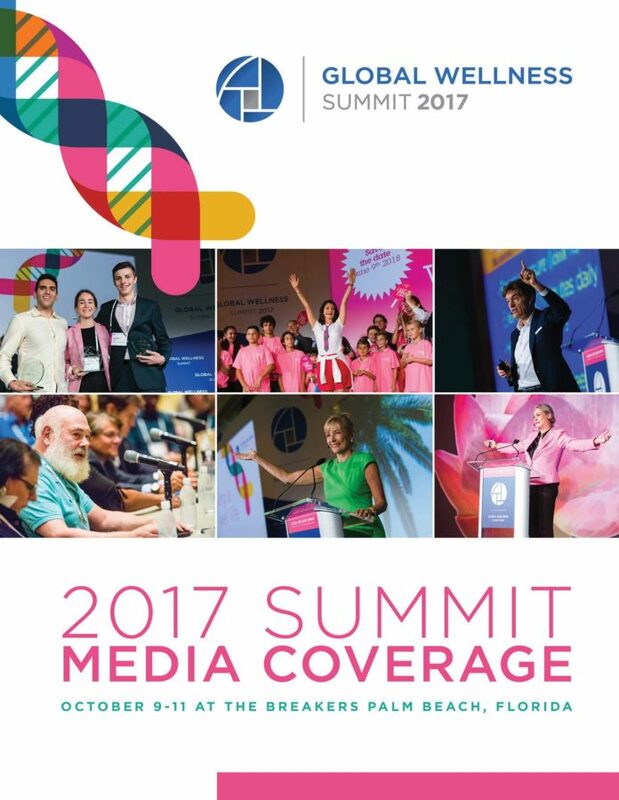 Researchers Present Algorithmic Beauty Trend at Global Wellness Summit – Skin Inc.
GWS Announces 2018 Theme – Skin Inc.
Wellness Trend: Clearing the Air of Toxins – Skin Inc. 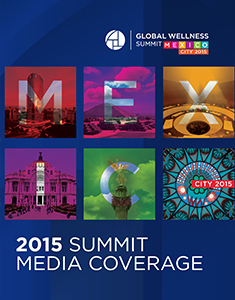 The new frontiers of wellness – Spa Inc.
All is Well: GWS Announces Co-Chairs – Skin Inc.